The shows will see the global pop kings perform brand new songs, alongside their greatest hits and all 14 of their UK No.1 hits including as 'Swear It Again', ‘Flying Without Wings', ‘You Raise Me Up’ and 'Unbreakable'. 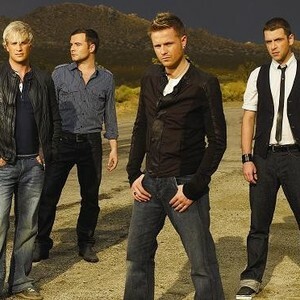 Shane, Nicky, Mark and Kian announced their return to music two weeks ago to a frenzy of media coverage and social media activity. The band have signed a new record deal with Virgin EMI, and will release new music soon. These shows will be their first as a group since they played Croke Park in Dublin on 23rd June 2012.